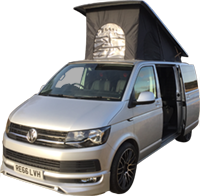 Our Campers, Murdo – The highest quality, show condition, award winning VW campervans, Aberdeenshire, Scotland. 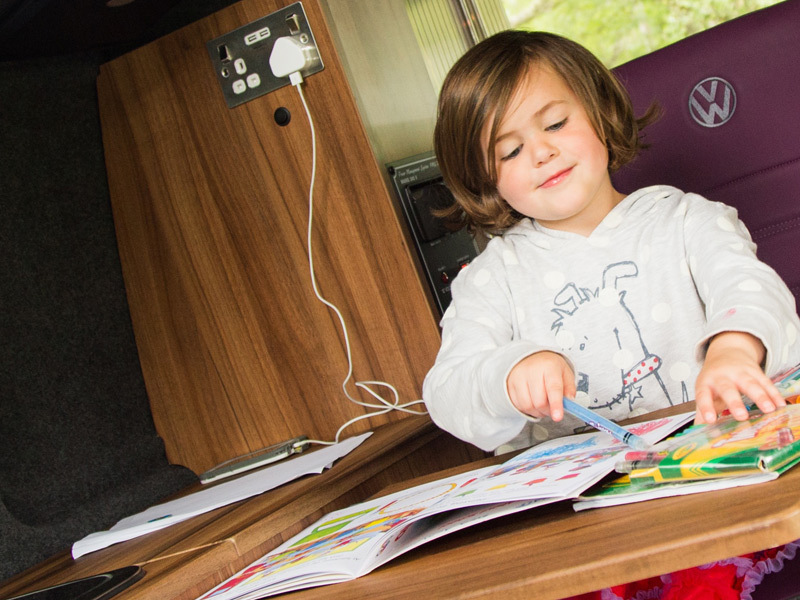 Murdo is a top of the line T6 VW camper. Murdo VW is fitted with a “Westfalia” pop-top and comes with all the mod cons that you would expect. 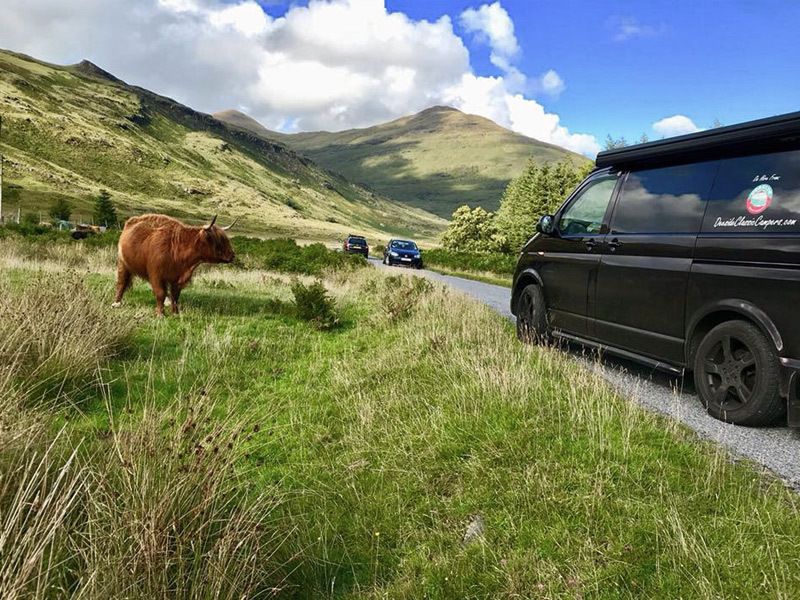 Murdo VW can sleep four adults or two adults & three children. Murdo is our dog friendly camper. 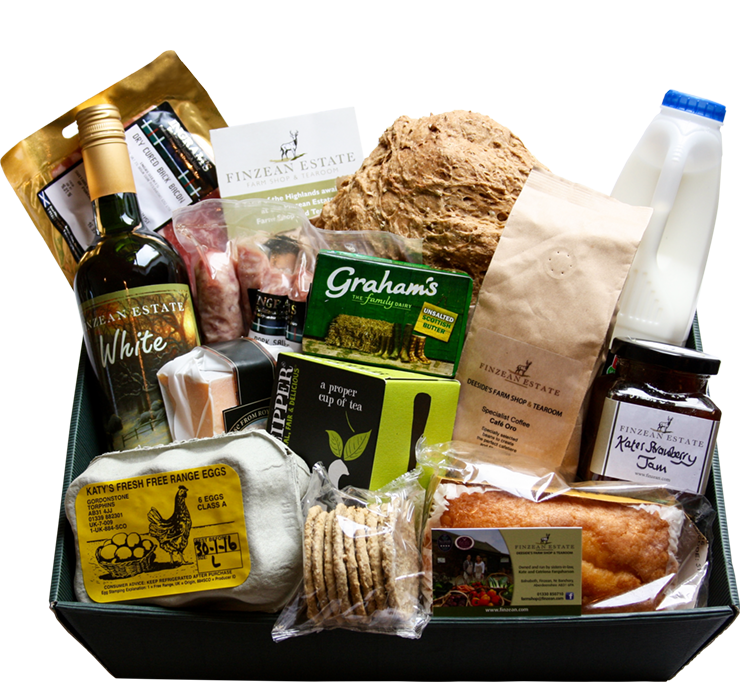 Let us do the first essential shop, with a luxury hamper filled with gastronomic delights from our local Finzean Sporting Estate. So you can relax and start enjoying your holiday the moment you turn the key. There is a non-refundable booking deposit of £150, receipt of which confirms the dates of your booking. When you have paid your deposit we will thereafter send you a reservation confirmation e-mail. We will thereafter send you a Confirmation Booking Form together with the Insurance Forms for your completion. Please return these as soon as possible. On their receipt your invoice will be e-mailed to you which gives full details of your hire. 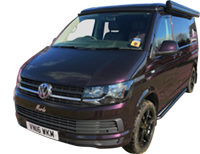 This will detail the campervan chosen, the hire charge, plus any additional optional extras that you have requested. The outstanding balance of your hire is due 42 days before the hire period commences. Should your holiday dates lie within the 42 day period from the date of booking, full payment of your hire is required at the time of booking. 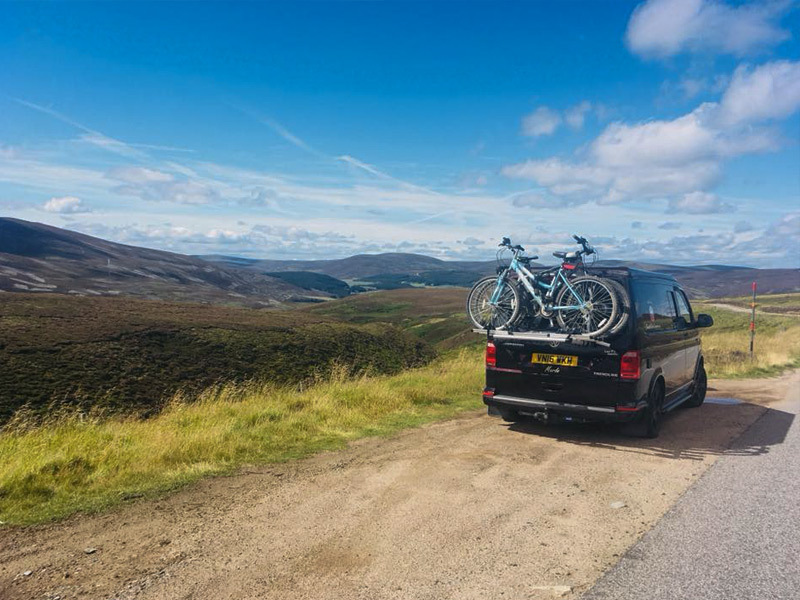 A £700 security deposit is held during the hire period and is refundable on the safe return of the vehicle and its contents (please see our Terms and Conditions). This is payable by credit or debit card swipe, or cash. 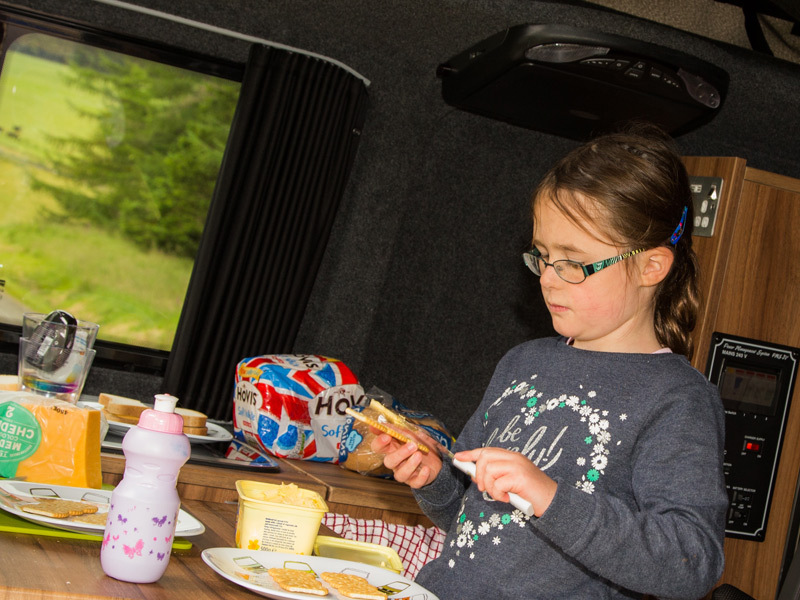 All our campers come with full breakdown cover and insurance included in your rental package. I have read and agree with the Terms & Conditions and the Health and Safety Guidelines.